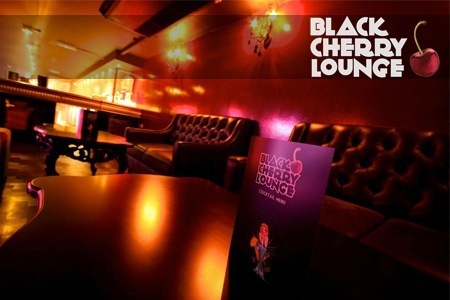 Black Cherry Lounge is Nottingham's Ultimate Lounge & Venue. It stands where The Rig used to be. Glamorous, Classy and stylish, you'll love what the Black Cherry Lounge has to offer. The Black Cherry Lounge is where it is happening in Nottingham right now. Remembered affectionately as The Rig, in the last few years the Black Cherry Lounge has been completely refurbed with high quality comfortable seating, an absolutely first class new sound and lighting system and a dancefloor you can spend all night on. A massive variety of special nights take place on a regular basis, from Burlesque nights to 90's rock nights...There is guaranteed to be something at the Black Cherry Lounge to wet your whistle! Throw in a whole assortment of drinks provided to you with great service and a wonderful atmosphere and the Black Cherry Lounge is bound to have a night that appeals to you.